Sparrows is a small bird with a black beak. Sparrow is a species of birds that can be easily recognized because it lives very close to humans. This small bird originates from North Africa, but it has been successfully introduced to North America, Europe, Asia, Australia and New Zealand. 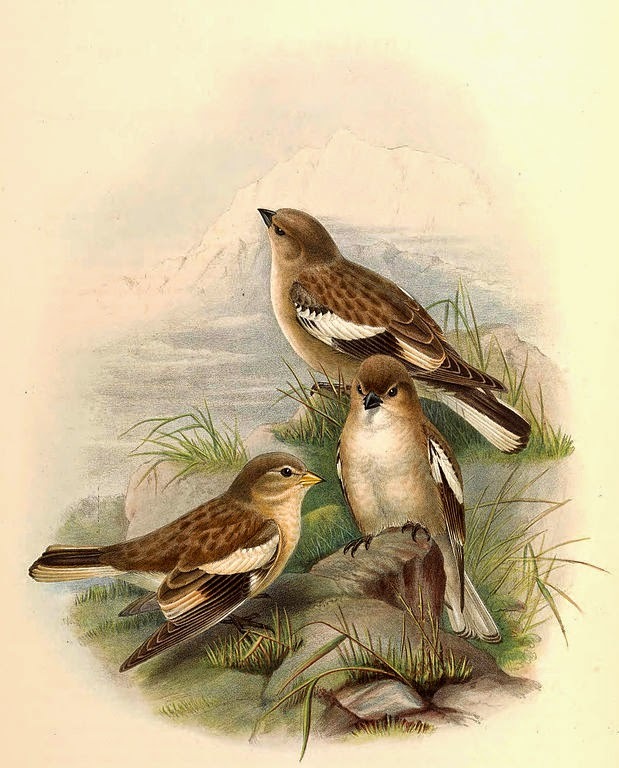 Sparrow, unlike many other birds, cannot be found in forests and deserts. Sparrow is a very small bird. It can reach 4 to 8 inches in length and 0.8 to 1.4 ounces in weight. Sparrows are very social and they live in colonies called flocks. Sparrow has stout body, covered with brown, black and white feathers. Its wings are rounded. Males and females can be distinguished by the feather coloration: males have reddish backs and black bib, while females have brown backs with stripes. 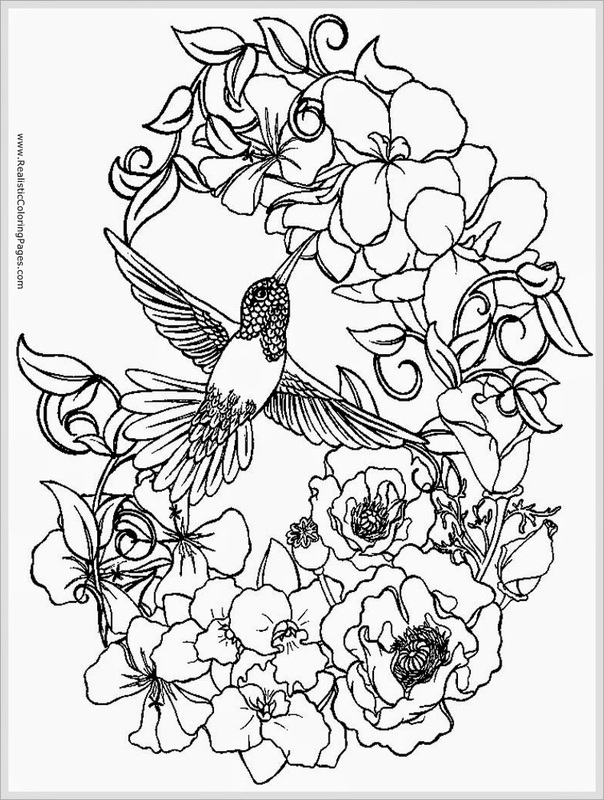 For adult who want to color this wonderful birds, here I have sparrows bird coloring pages for adult printable. 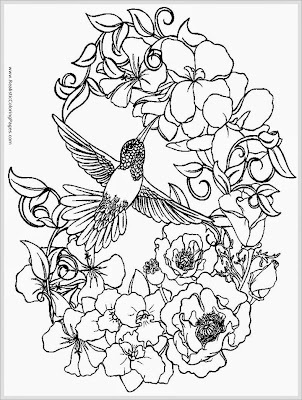 To download this bird coloring pages for adult, you just need to hover on the coloring images then right-click your mouse and choose "Save Image As..."
Don't forget to download also my previous coloring pages for adult : Eagle Coloring Pages For Adult , Heron Bird Adult Coloring Pages, Owl Adult Free Printable Coloring Pages.